Oof! 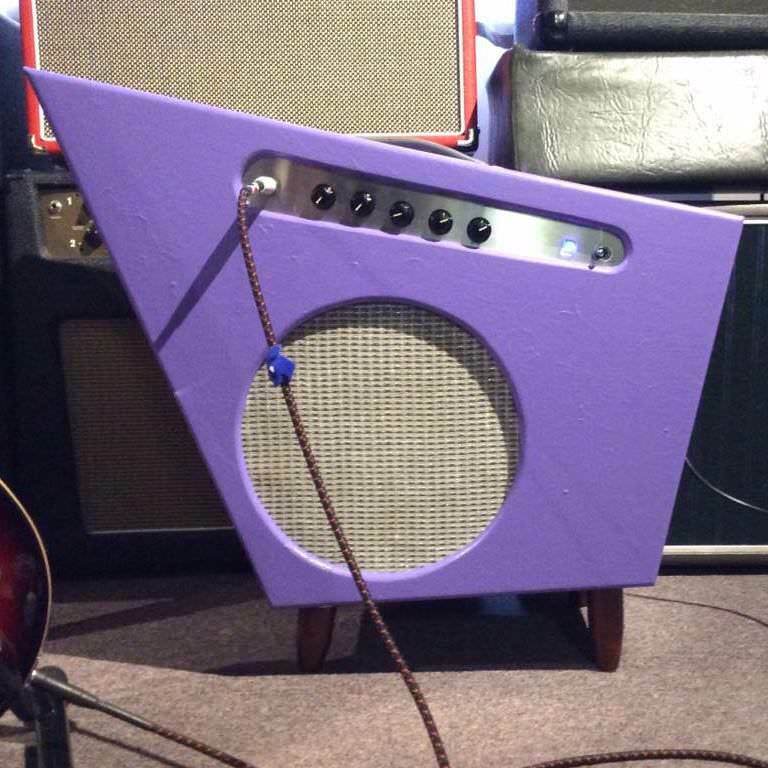 Yeah I can't imagine that has any desirable sonic qualities.. sure it's purple .. but I'd prefer a more traditional tolex leatherette covering.. even in purple hehe. 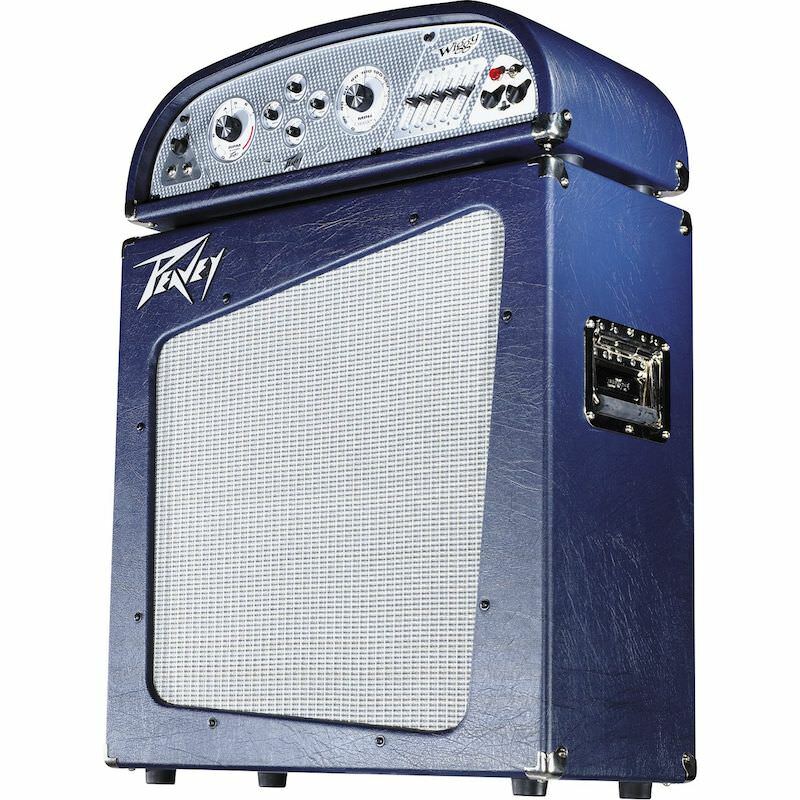 That is the perfect amp to play late 80s/early 90s Teen TV show themes like saved by the bell on! 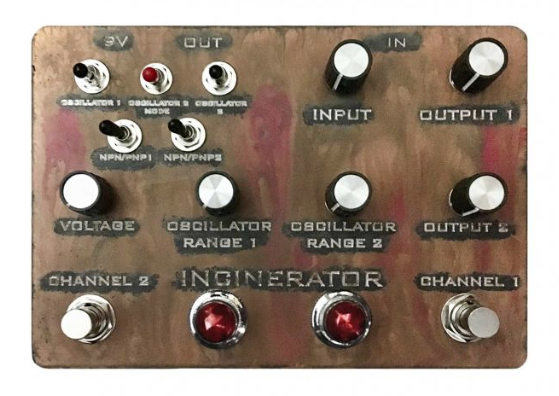 That belongs in Pee Wee's Playhouse. Aghartha wrote: That belongs in Dweezil's Playhouse. 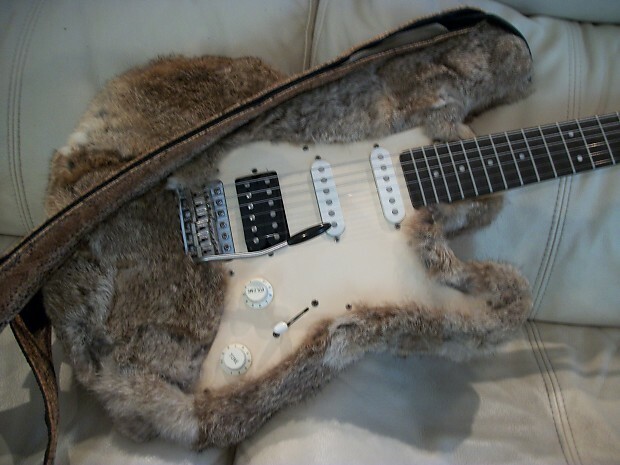 you want to cover a guitar in fur you gotta pick a bigger animal. I know some people love these, but I just can't get excited about bloody diarrhea. 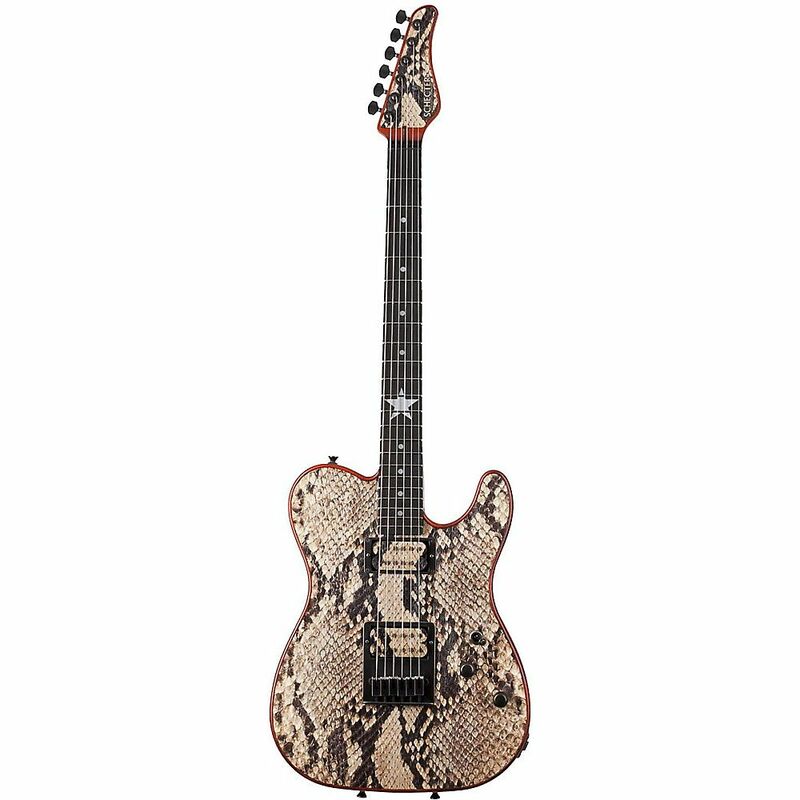 hbombgraphics wrote: you want to cover a guitar in fur you gotta pick a bigger animal. Last edited by coupleonapkins on Wed May 23, 2018 5:43 pm, edited 1 time in total. echorec wrote: I know some people love these, but I just can't get excited about bloody diarrhea.